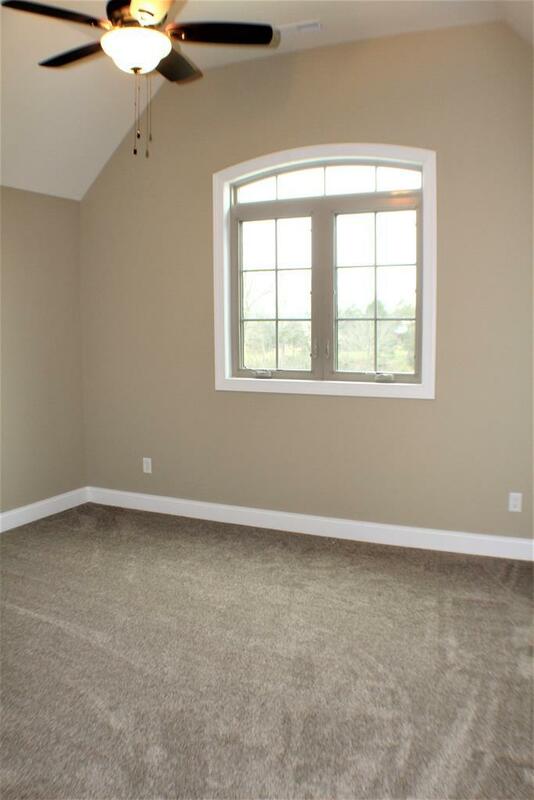 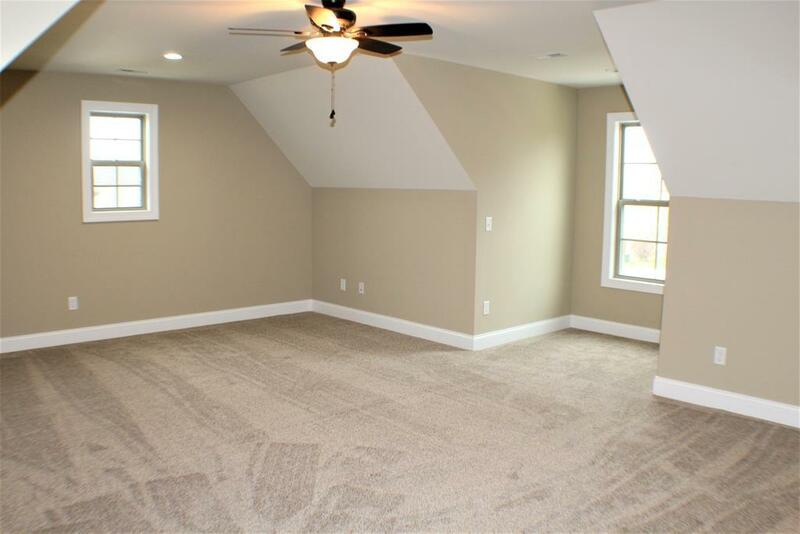 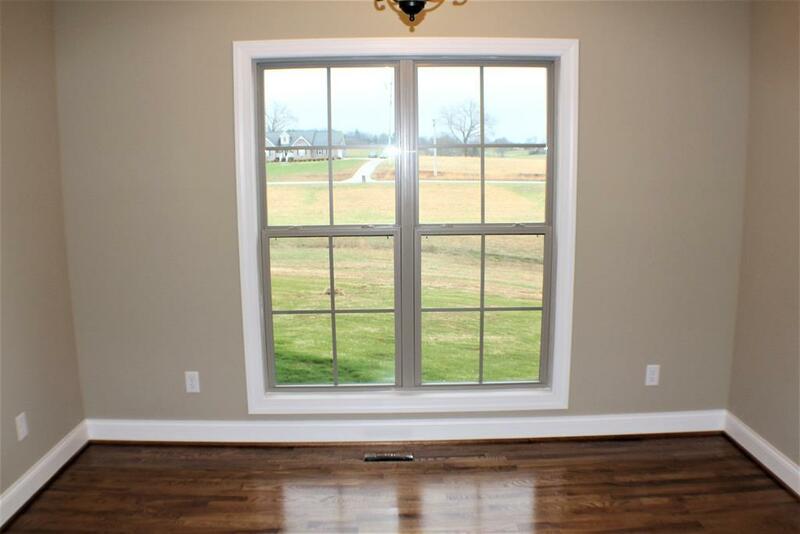 3 of the bedrooms are nicely situated on the main level as well as an office. 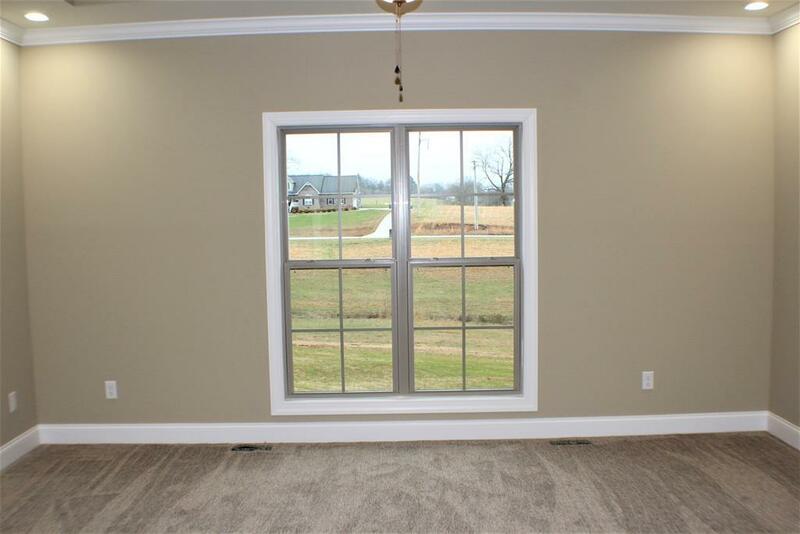 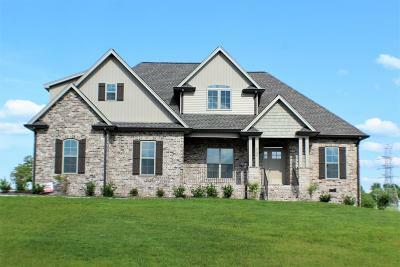 Large open floor plan adjoins the eat-in kitchen & LR with a gas FP & FDR. 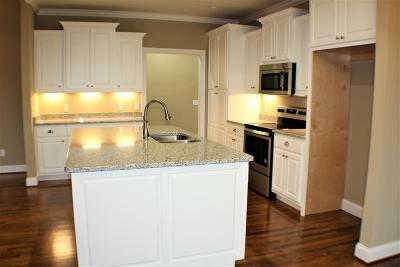 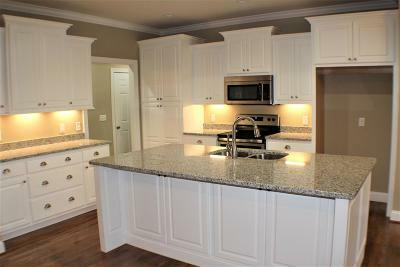 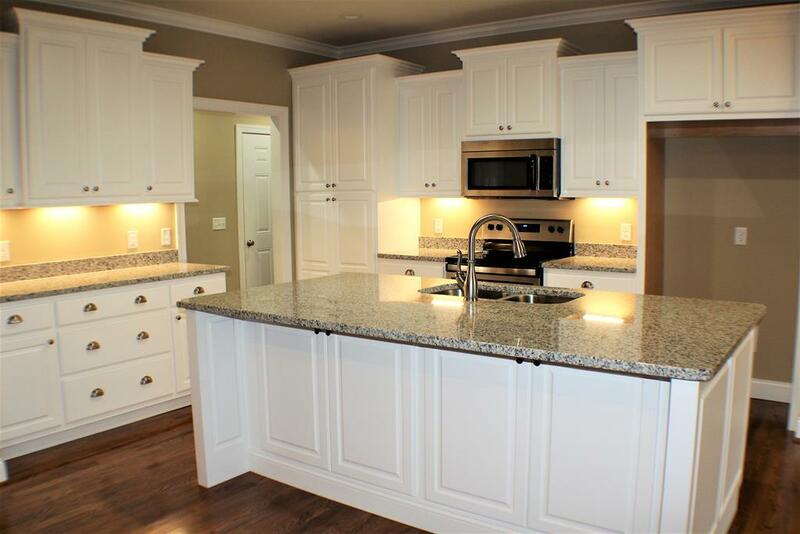 Beautiful granite countertop are accompanied by stainless appliances & a full bar top eating island. 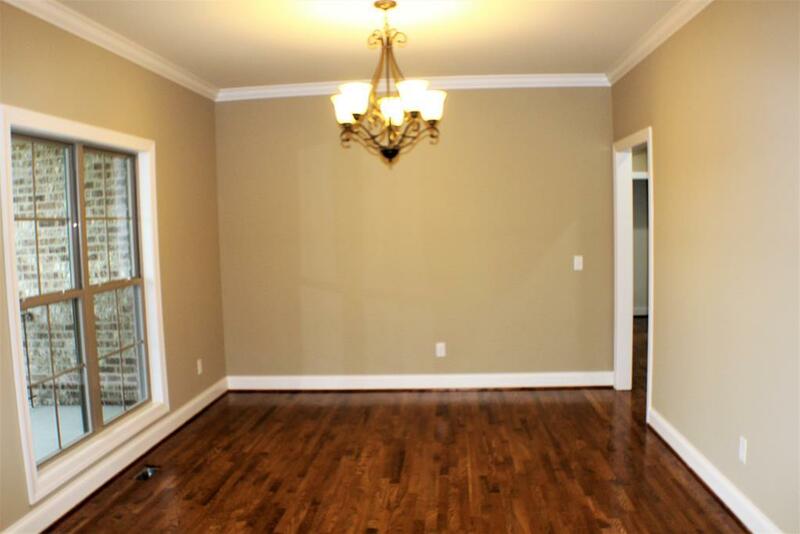 Gorgeous hardwood flooring. 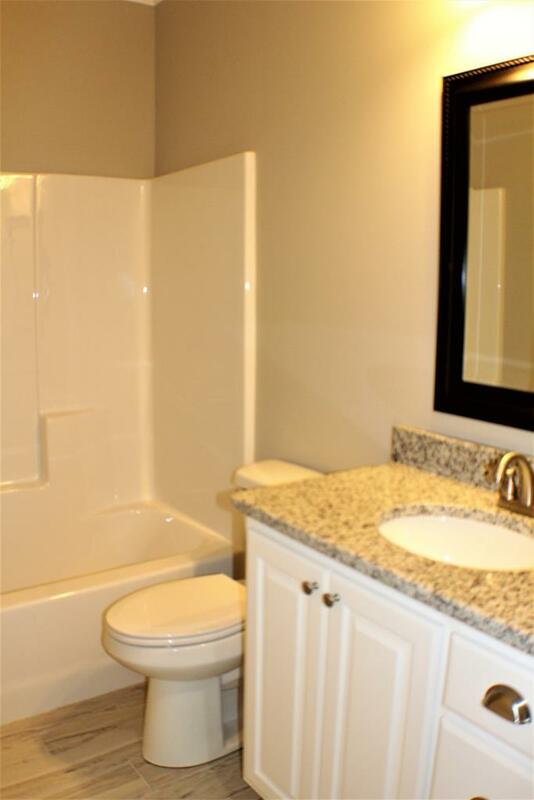 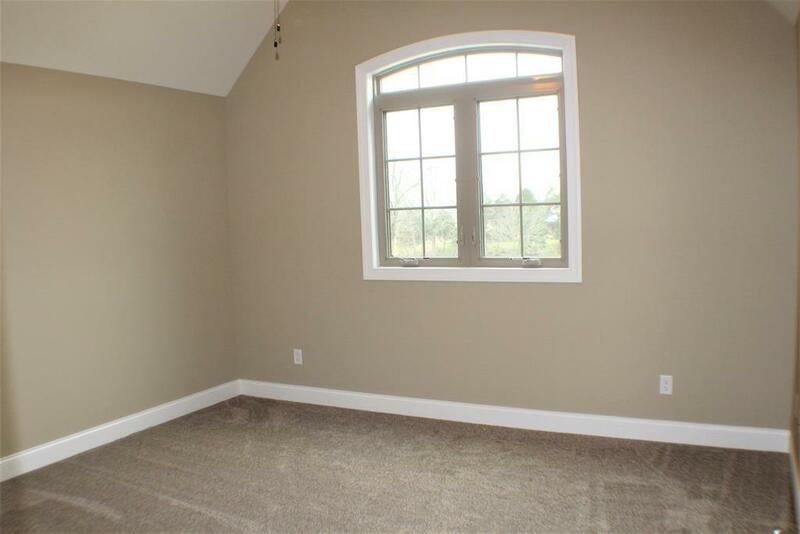 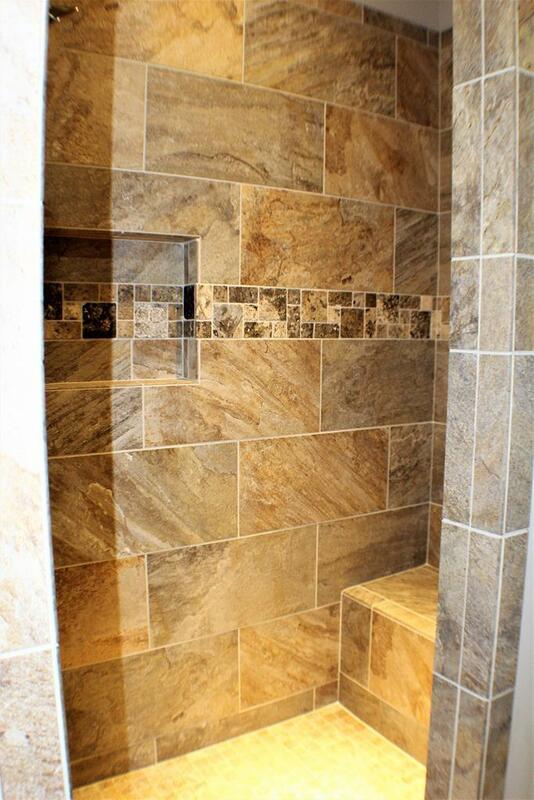 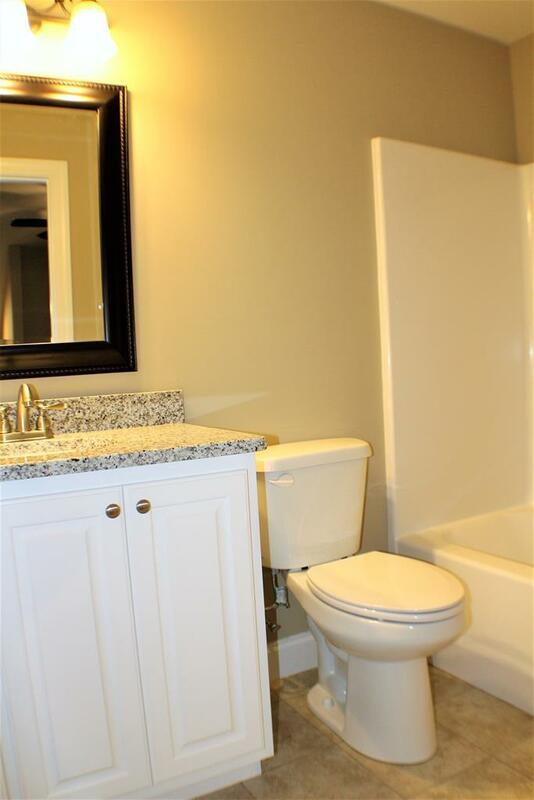 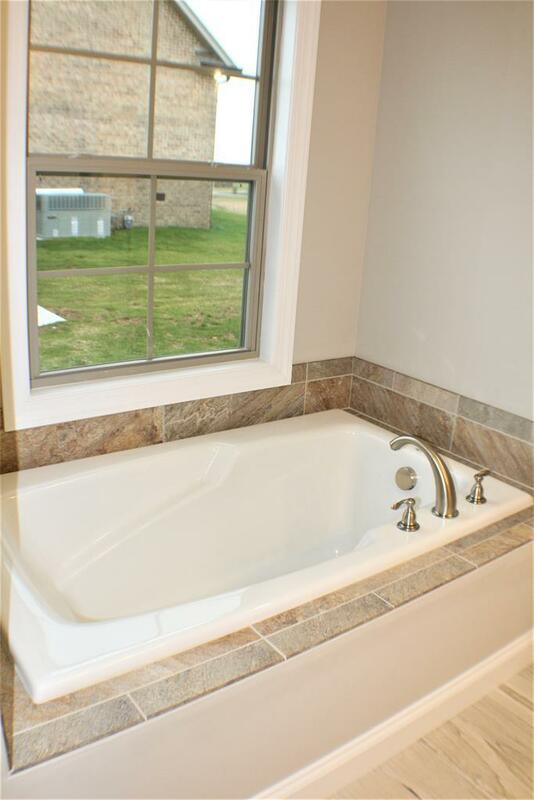 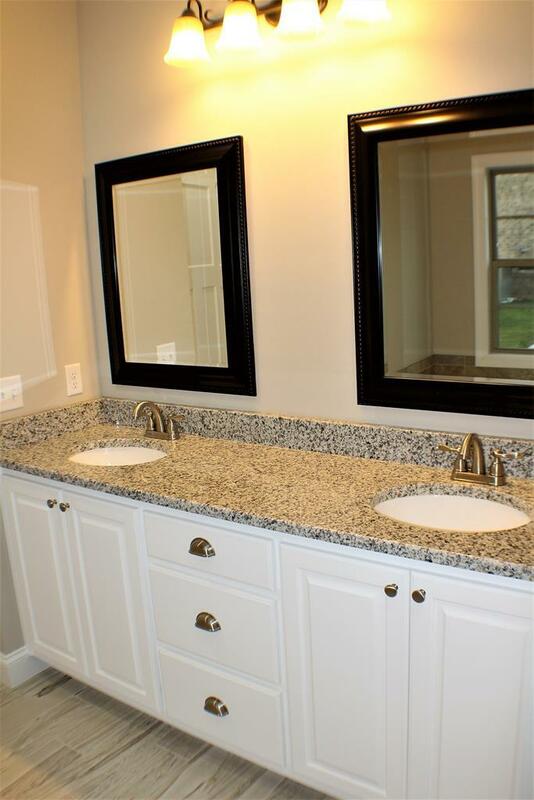 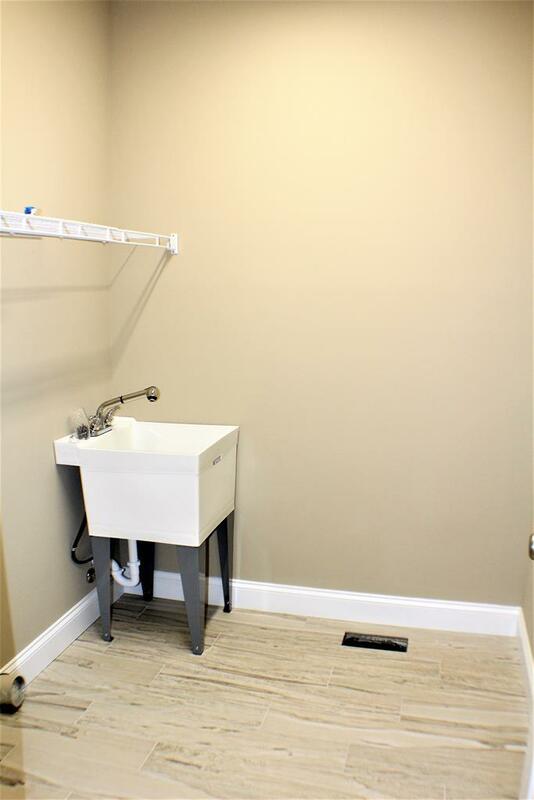 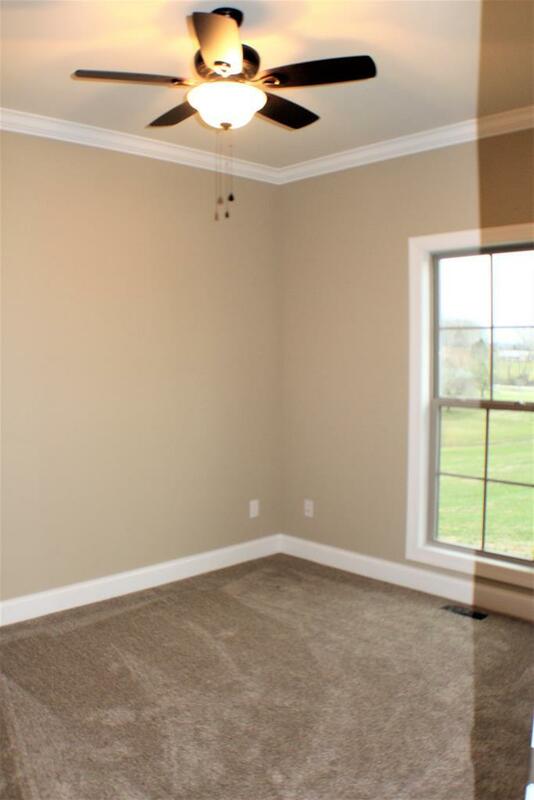 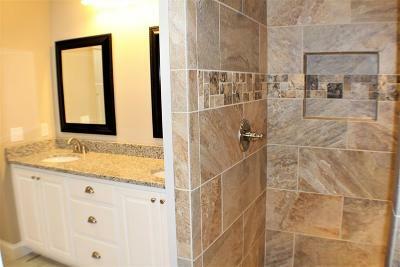 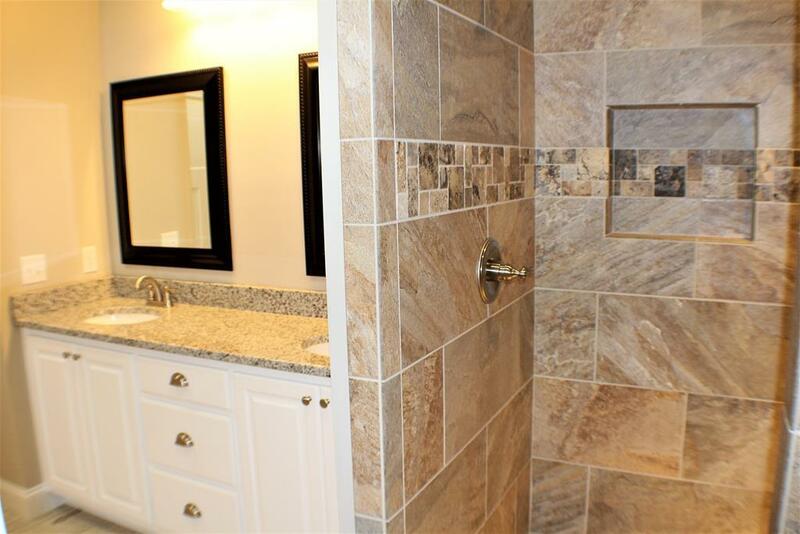 Master bath has double vanity w/ custom tile shower + soaking tub. 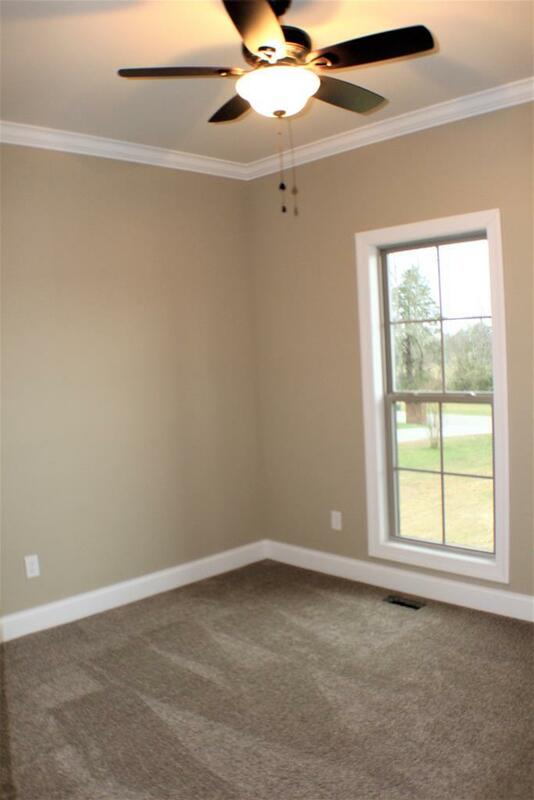 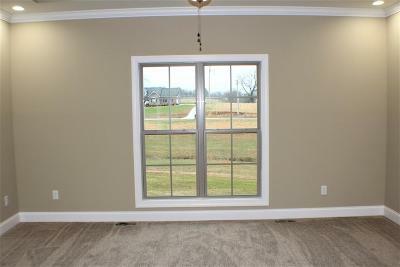 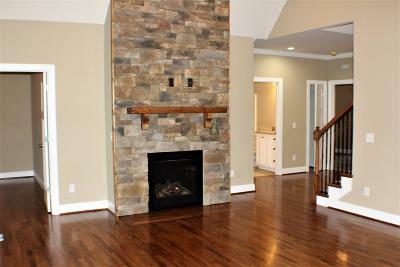 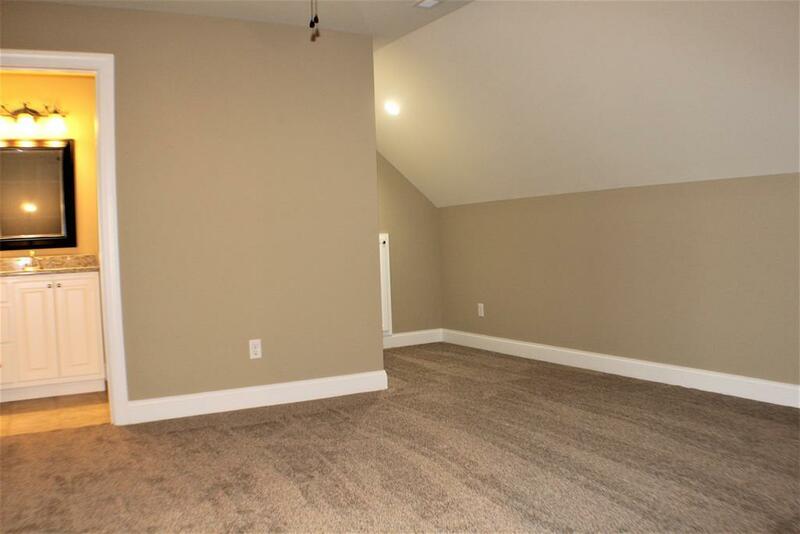 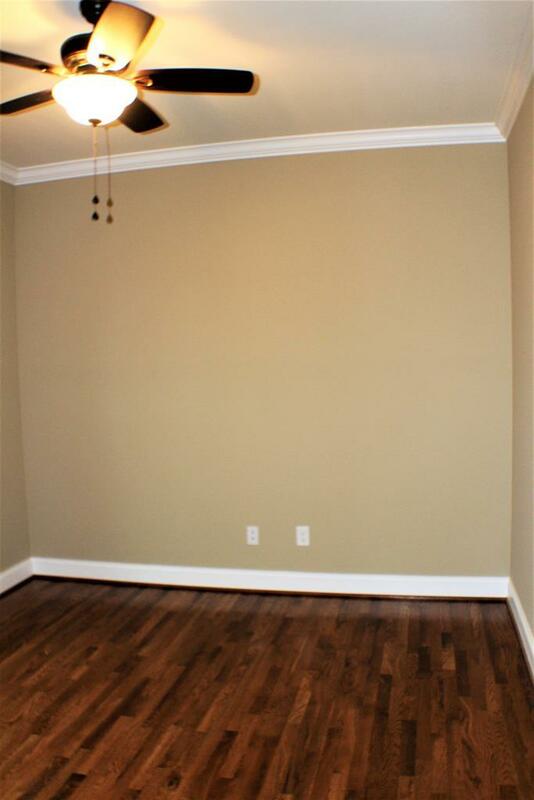 Nice attn to detail throughout w/ crown molding & mantle. 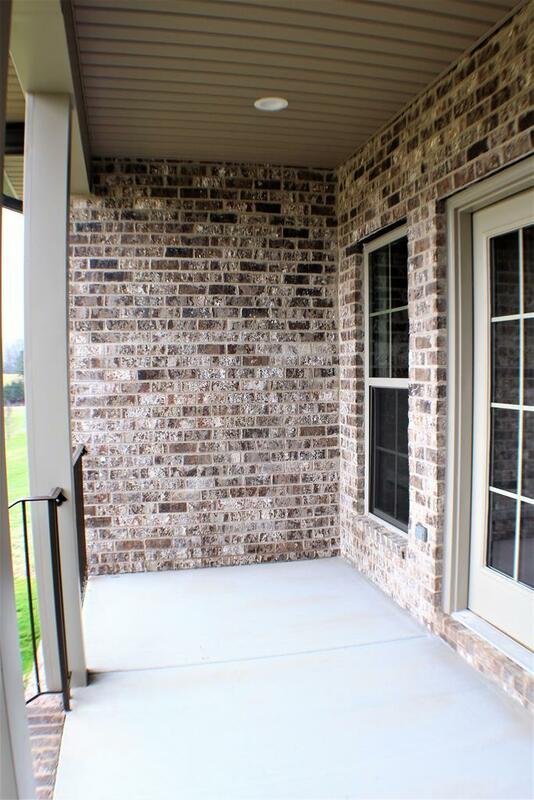 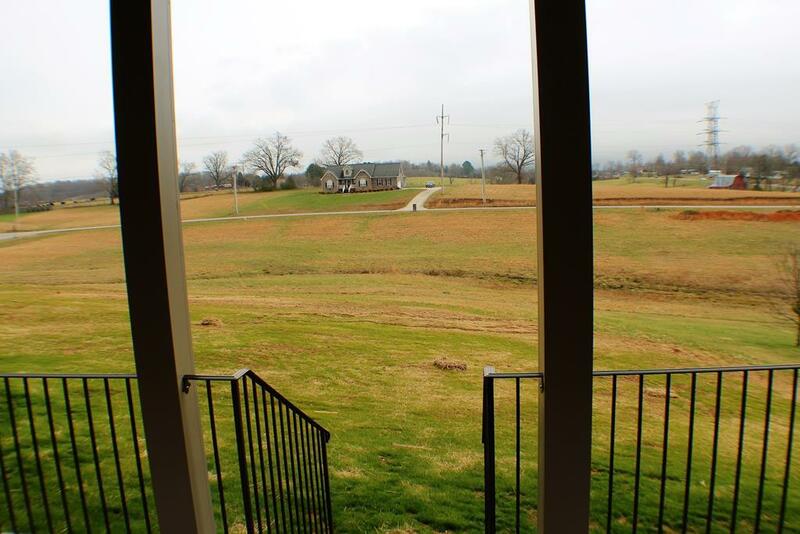 Enjoy serene evenings from the covered back concrete porch.